One of the most difficult things for landscapers designing new garden areas is setting up a decent irrigation system. 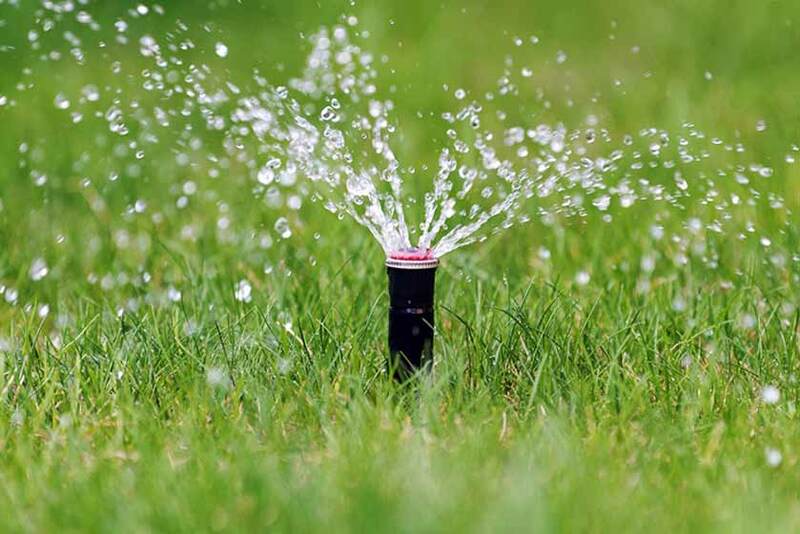 Water restrictions are common throughout Australia, and it’s therefore extremely important to make sure that you’re irrigation system is efficient, effective and installed properly. If you fancy yourself as a bit of a handyman, you might decide to install your own irrigation system. 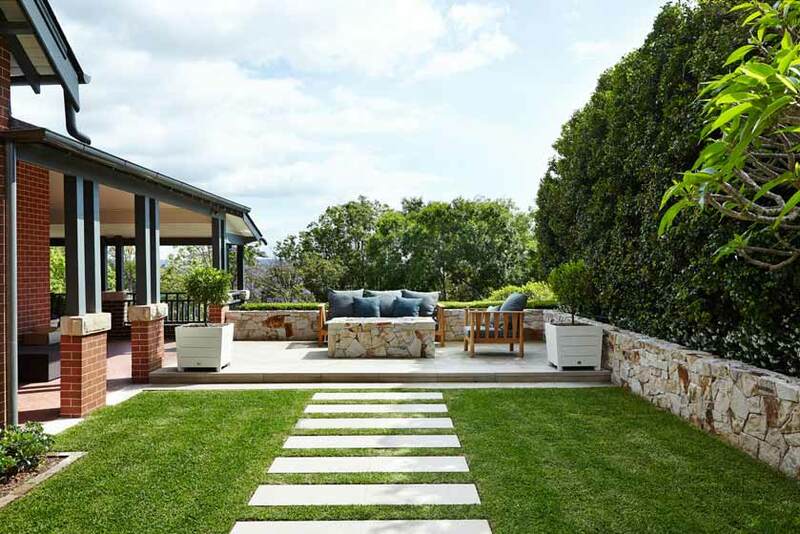 While this can save you a bit of money on landscaping costs, it’s important to do some research before you begin. If you don’t, you might find that you’re simply wasting water and that you’re plants aren’t benefiting as much as they should. Nothing annoys me more than driving down a quiet street in the middle of the day and seeing water flowing down the road from poorly placed sprinklers. To put it simply, this is a terrible water of water – water that you’re paying for with your hard earned dollars! The whole point of setting up an automatic irrigation system is to make things easier for yourself. Make sure that you’re sprinklers are well placed (if you have to use sprinklers) and that they’re only watering the areas you want watered. Make sure that they aren’t spraying the street, paths or any other irrelevant area. 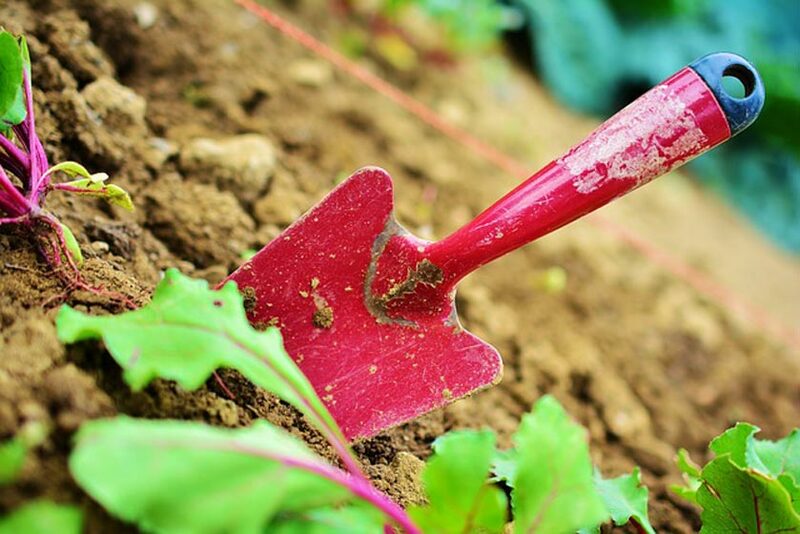 The experts at Space Landscape Designs tell us that summer is still with us, but it’s always good to plan for autumn and winter to make sure your garden stays at its best and prepares itself for the next couple of seasons. Many of your plants and shrubs will feel and look good if you give them a proper trim before winter hits. Plants such as perennials and ornamental grasses won’t mind a short back and sides. Landscape plants can retain their shape for the following spring if they get a healthy pruning. Remember – not ALL plants need to be pruned for autumn. If you have rhododendrons, azaleas and lilac, that bloom in spring for instance, don’t cut these back. Just a light trim after they bloom is okay. You don’t want to accidentally prune the flowers. There is a phenomenon called “transpiration” in your landscape plants in winter. It means that they lose moisture faster than they can take it in. This can cause severe damage to the leafy tissue of the plants. If this keeps happening over a few winters, the leaves will permanently disappear and that affects photosynthesis. You can winter protect your lawn and plants with a few sprays to protect them from the cold weather. Perhaps three times is enough through Autumn. These sprays are not 100% fool-proof, but they will certainly go a long way towards protecting the health of your plants. 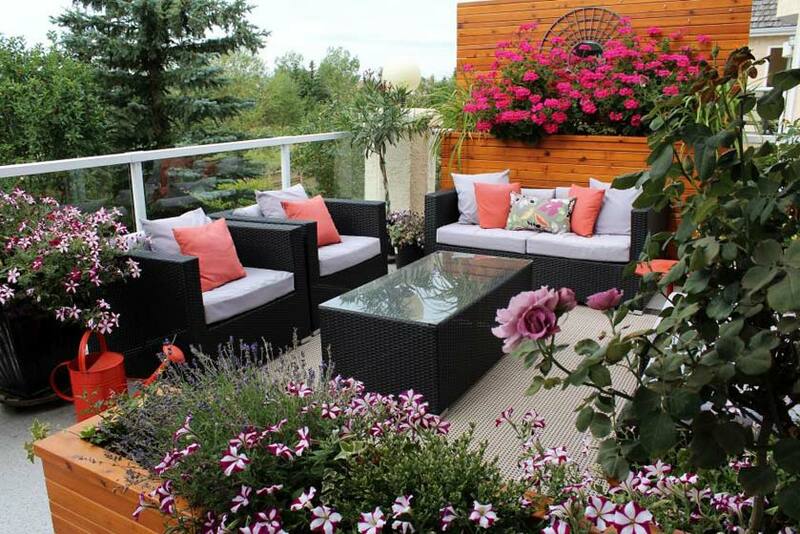 Green landscaping has nothing to do with just having more plant life. It’s a commonly held misconception that having lots of plants, trees, and turf is automatically going to be better for the environment. You might feel more in tune with nature while you’re enjoying your extensively groomed and maintained yard, but the amount of resources that go into many such areas is astounding. To do your landscaping in a green way, you could choose someone like Lone Pine Landscapes and enter a mindset of saving all resources, including power, money, and time. A truly green landscape is going to encourage the growth and health of local wildlife, without affected the soil, air, or water in a negative way. These can be great places for family and friends to play and relax, without worrying about what kinds of nasty substances they might be absorbing into their bodies, and without fearing harm of the environment.